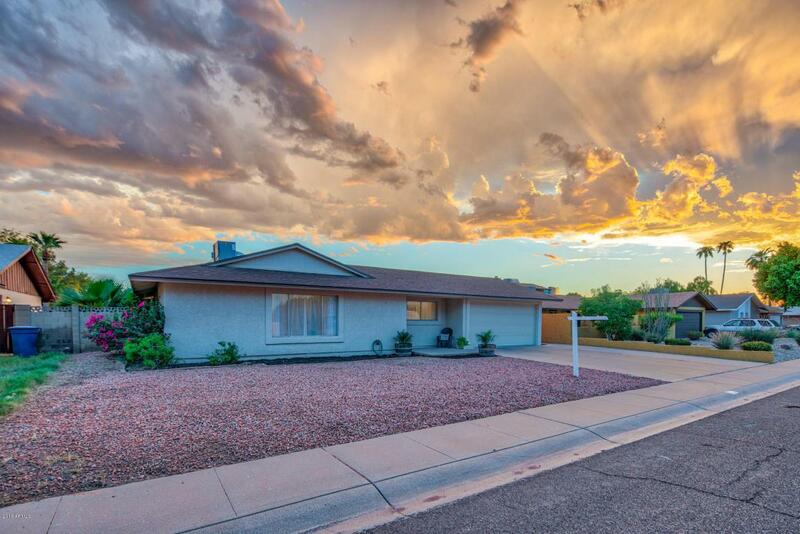 Step into your move-in ready, fully remodeled, N/S facing home in the heart of Tempe! Enjoy one less worry with the new roof installed in 2015. Featuring your trendy, modern kitchen with new stainless steel appliances, white cabinets, custom backsplash, and granite countertops. 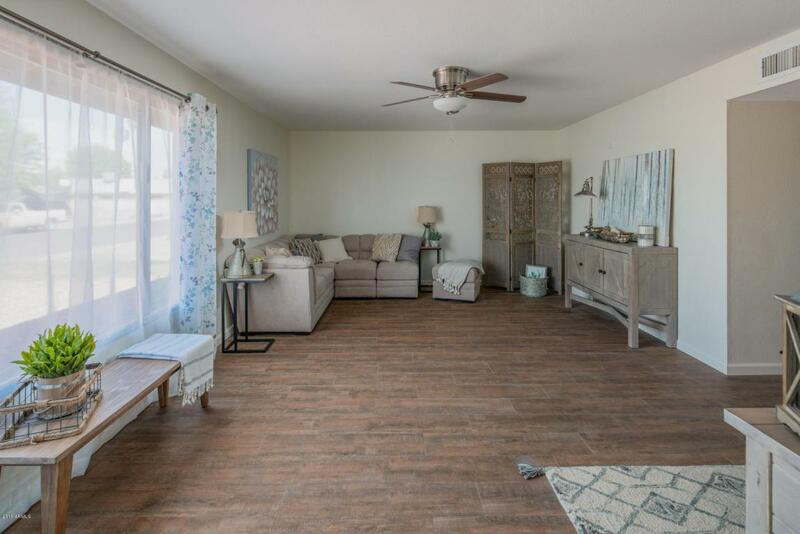 This home features popular wood-look tile throughout the house. Lavish in your gorgeous, custom tile showers. Your pets will love the extra space to run around in your expansive backyard. 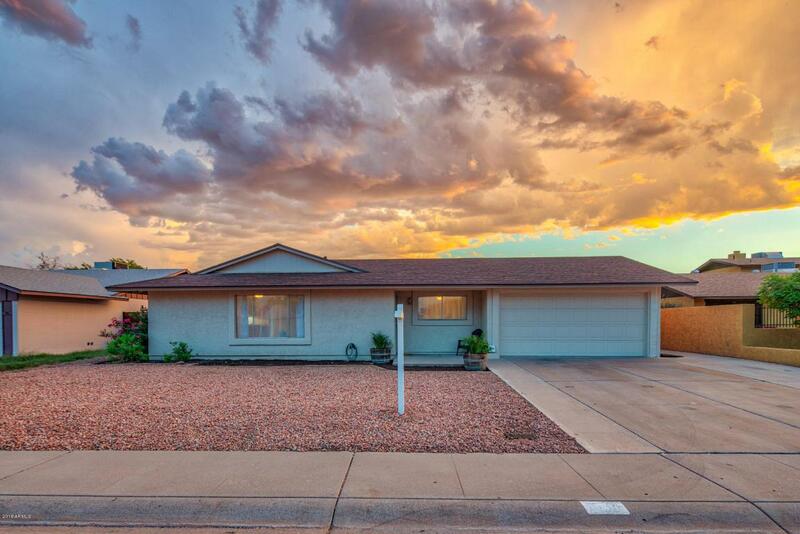 With an extended driveway, 2 car garage, and plenty of storage, this home has it all! 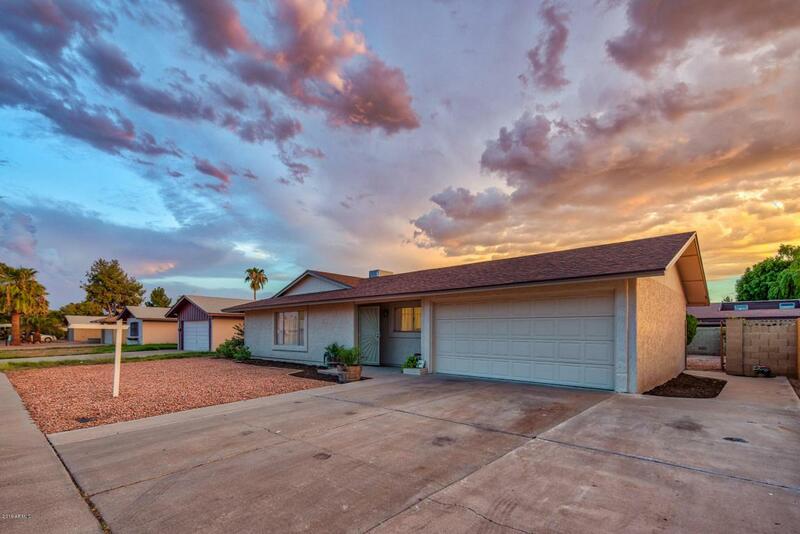 Save precious time commuting with this central location and easy freeway access. Go for a relaxing walk, enjoy fishing, or a sunset picnic at the Kiwanis Park lake or practice your swing at the Ken McDonald Golf Course nearby! Catch a dine-inmovie at the Alamo Drafthouse Cinema, part of the up-and-coming Collective on Baseline, featuring plenty of buzz-worthy dining options, retail shops, and entertainment!